Our annual pop-up Art Market is a great place to get yourself a masterpiece at street-market price. From Oil Painting to Watercolour, Sculpture to Screen-Printed T-Shirts, the FaB Art Market is a treasure trove of original and collectable wonders, mixing both established local artists and new upcoming art masters of the future. 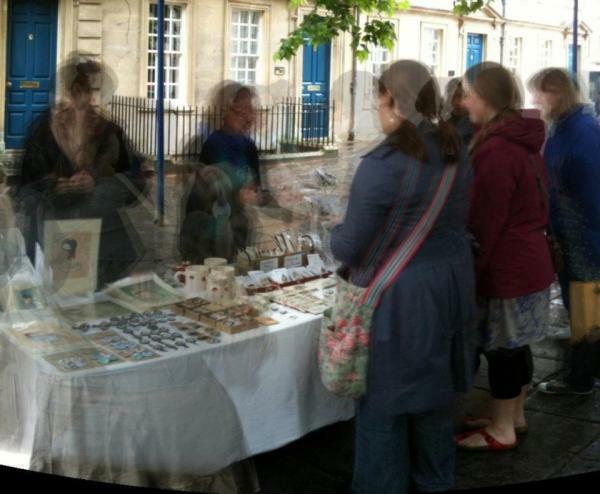 Artists and Groups will be selling their wares in leafy Kingsmead Square surrounded by street performers and the Bath Fringe Festival's Bedlam Sunday oddities. Stallholders announced nearer the date.